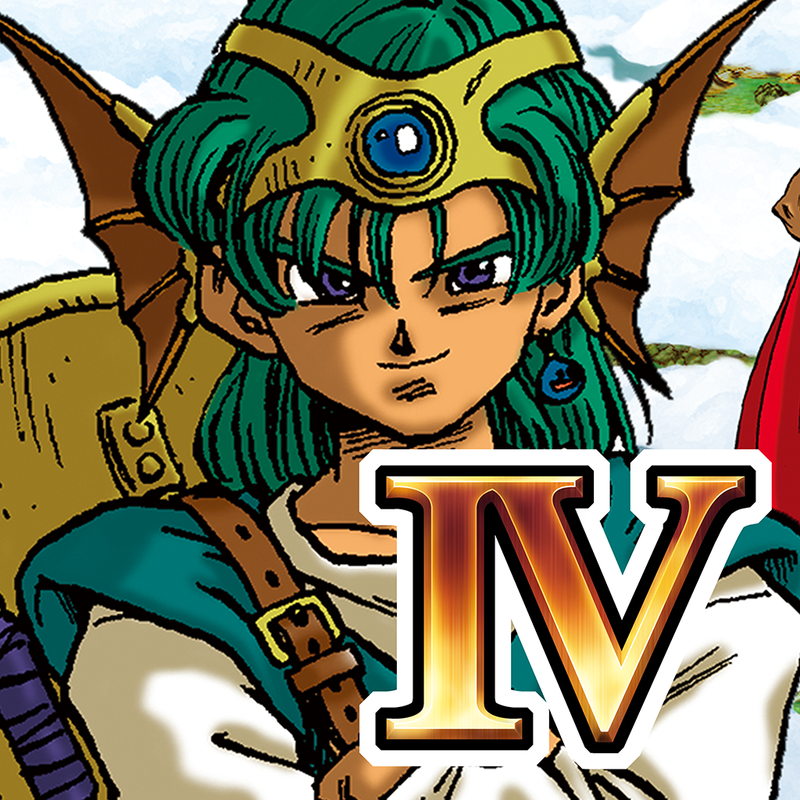 Square Enix has just released the iOS edition of the very first title in its popular Dragon Quest series of role-playing games. 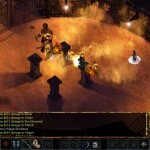 The peace of fair Alefgard has been shattered by the appearance of the nefarious master of the night known as the Dragonlord, and the Sphere of Light which for so long kept the forces of darkness in check has been stolen! It’s time for you, a young warrior through whose veins flows the blood of the legendary hero Erdrick, to set out on a quest to vanquish the Dragonlord, and save the land from darkness! 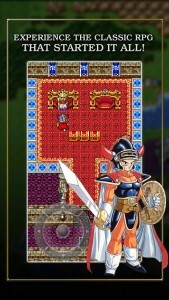 In its transition to iOS, Dragon Quest I has been bestowed with intuitive game controls well-suited to mobile gaming. 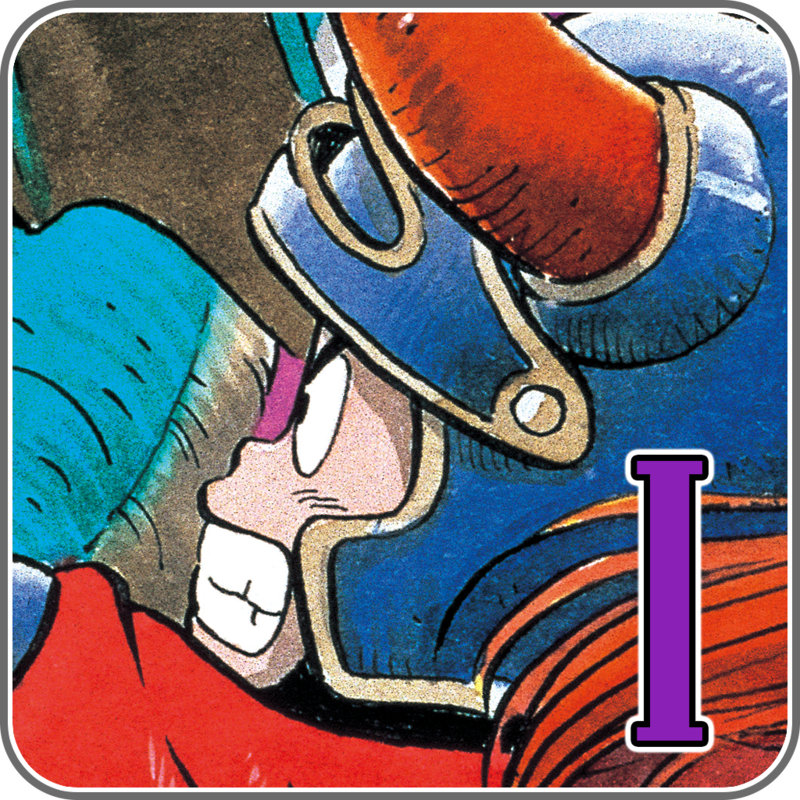 Compatible with iPhone, iPod touch, and iPad, Dragon Quest I is available now on the App Store for $2.99, with no in-app purchases or additional downloadable content. 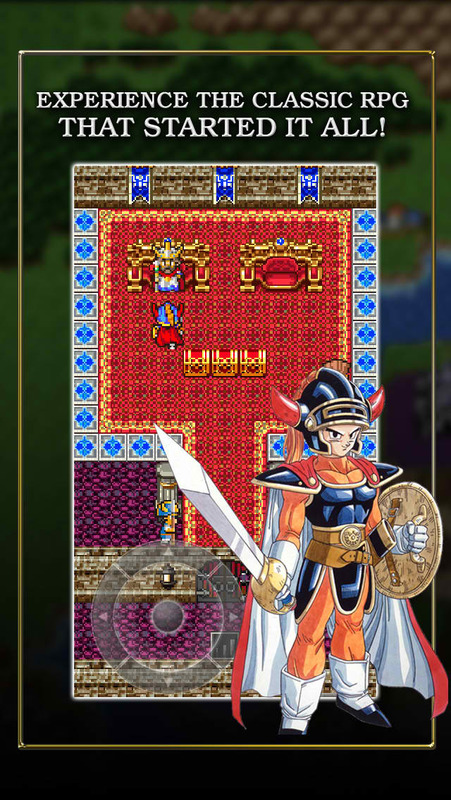 While the first in the series, Dragon Quest I is not the first to be ported to iOS. It’s actually predated by the iOS editions of Dragon Quest VIII and Dragon Quest IV, which were released last May and last August, respectively. 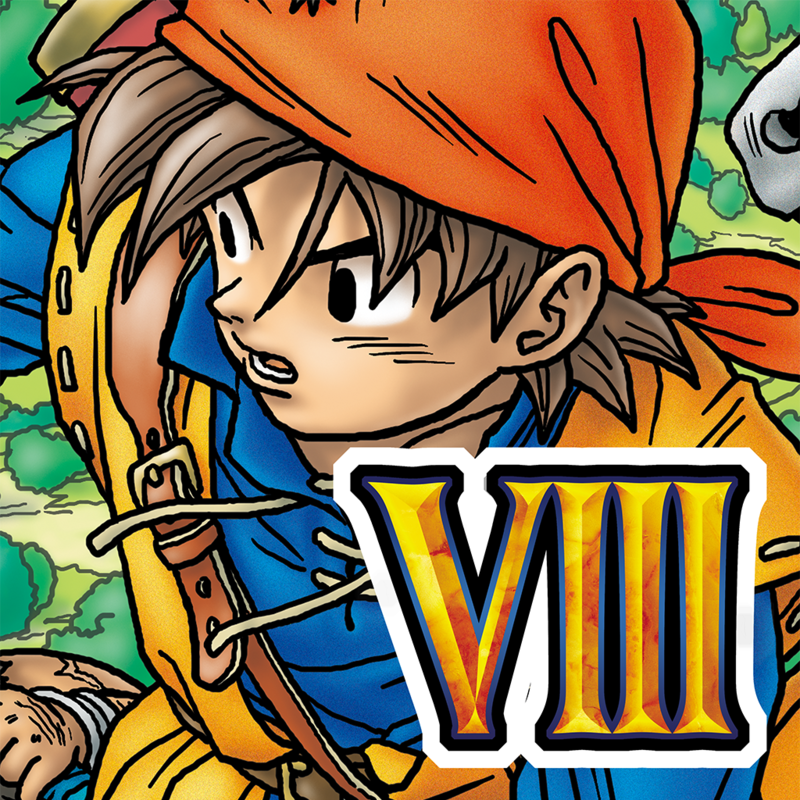 According to Square Enix, more Dragon Quest games are coming soon to iOS. 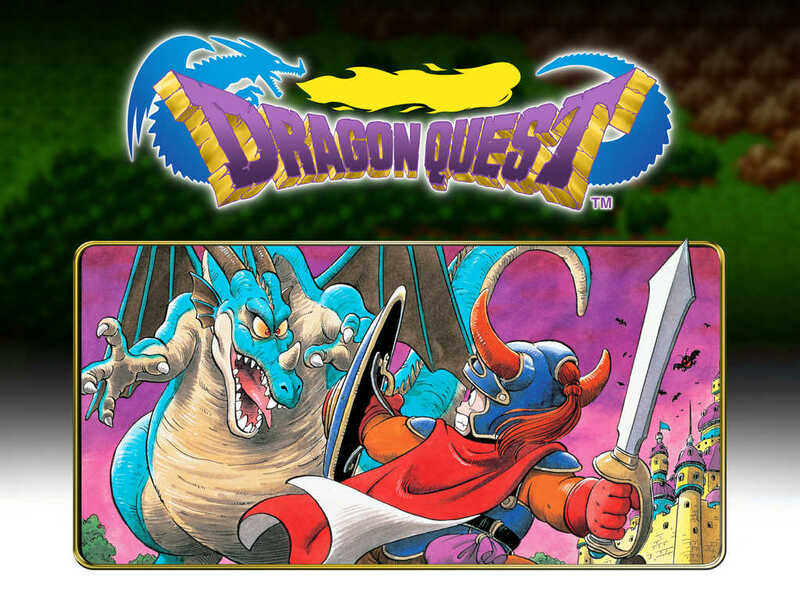 In particular, the mobile ports of Dragon Quest II and Dragon Quest III are expected to arrive in the next few months. 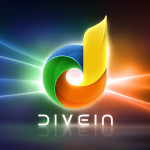 See also: Square Enix invites players to ‘Dive In’ to its new mobile game streaming service, Square Enix’s popular Hitman GO goes free as IGN’s Free Game of the Month, and Square Enix releases first trailer for Chaos Rings III, out in mid-October.